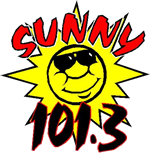 Sunny 101.3 Brings you news from around the nation and the world at the top of each hour during the day and 10 minutes until the hour evenings and overnight featuring Associated Press Network News. Tune in weekday mornings from 6 - 9 AM for the "Sunny Morning Show" featuring	local	news	with	John	Nixon,	Weather Talk with Staff Meteorologist Bill Spencer at 7:17 AM, Local Sports at 7:40 AM and Jeff Nichols with a variety of music. Meteorologist Bill Spencer will tell you what to expect today, tomorrow and take a look at the long range forecast at 7:17 AM. Weather affects everything and at SUNNY 101.3 we take weather seriously. Bill Spencer provides weather forecast updates twice each hour. When severe weather threatens the Tri-State area, Bill Spencer will provide live updates with the latest information. SUNNY 101.3 brings you live play-by-play of local high school sports. Local high school sports are fun and bring communities together to wach young people display their athletic ability. 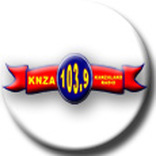 If you can't make it to the games, be listening to SUNNY 101.3. 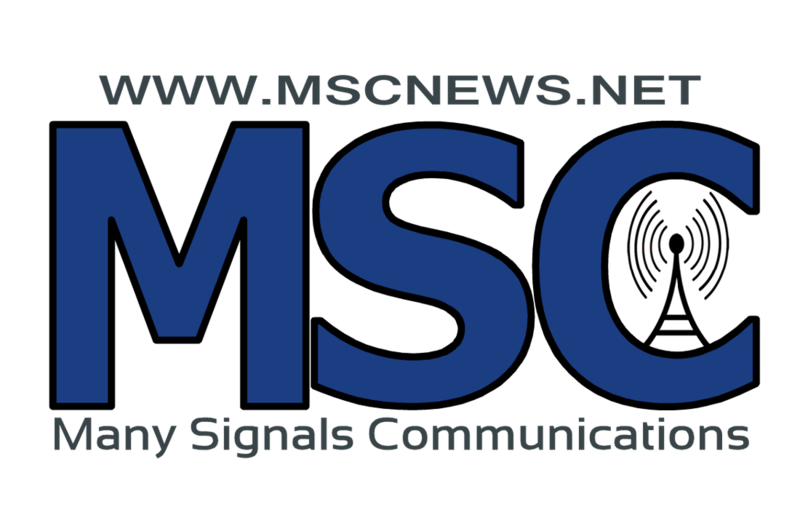 Listen to coverage on the web too! John Nixon and Randy Gottula have more than 50 years of experience in bringing live play-by-play to area listeners.